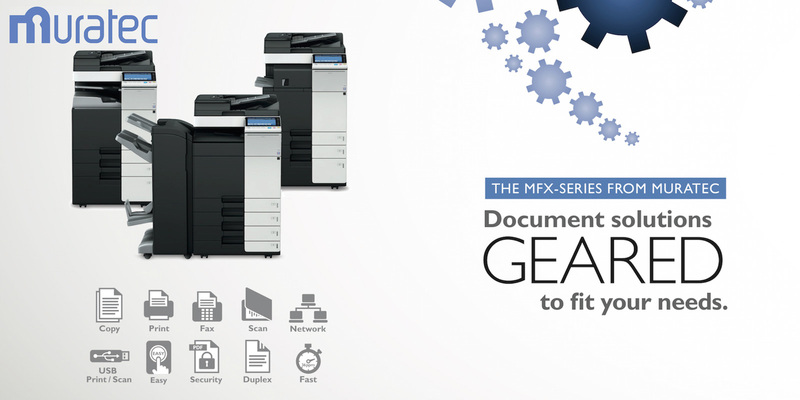 Millennium Business Systems specializes in selling, servicing and leasing short run digital label printers, digital packaging printers, copiers, and label printing to complement and take complete advantage of your machine�s capabilities while boosting the organizational efficiency and overall productivity of your office. Whether you are looking for a new short run digital label printer or having us print custom color labels for you such as food labels, GHS compliant labels or beer and wine labels, Millennium Business Systems can help you or your company find the appropriate combination of office equipment and service that satisfy all of your label printing, digital packaging printing, scanning, copier, and document management needs. What does �Refurbished" mean? Our refurbished machines are office equipment such as copiers, printers, scanners or fax machines that have come from working environments. We thoroughly test these machines and replace all worn parts with new parts. Generally this includes all feed rollers, belts, bearings, clutches, fuser assemblies, gears, etc. 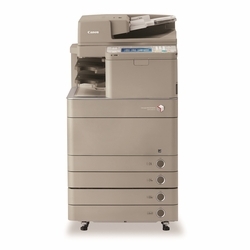 to restore the copier to an almost new condition or �pre-owned� condition. All machines are then cleaned and tested to perform like new. 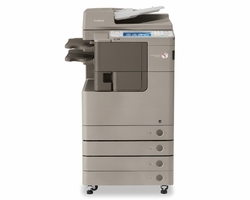 Visit our refurbished commercial copiers page for more details. Service and Support Our technicians have been factory trained to service and repair copiers, digital label printers, and laser printers. With the rising costs and increasing technical complexities of today's copiers, your office will benefit from the prompt service and expertise of our technicians to ensure you will be running smoothly with minimal downtime. With additional IT services ranging from machine installations and network integrations to document management software customization and circuit board repair, we strive to make sure your office is functioning seamlessly with little interruption. Like most mechanical devices or heavy machinery with moving parts, scheduled preventative maintenance helps to eliminate the possibility of any hiccups. 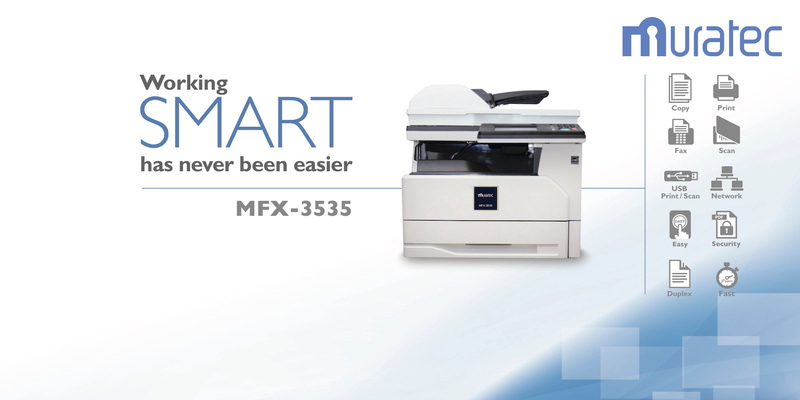 Refurbished Copiers, Printers & Document Management Software Our experience in office equipment is exceptional. Most of our sales and service staff members have over 30 years working experience. 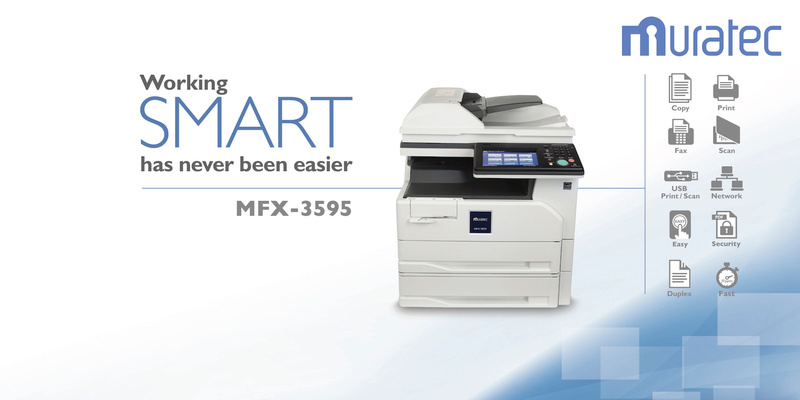 We sell refurbished low page count Canon copiers, HP laser printers, and M-Files document management software. 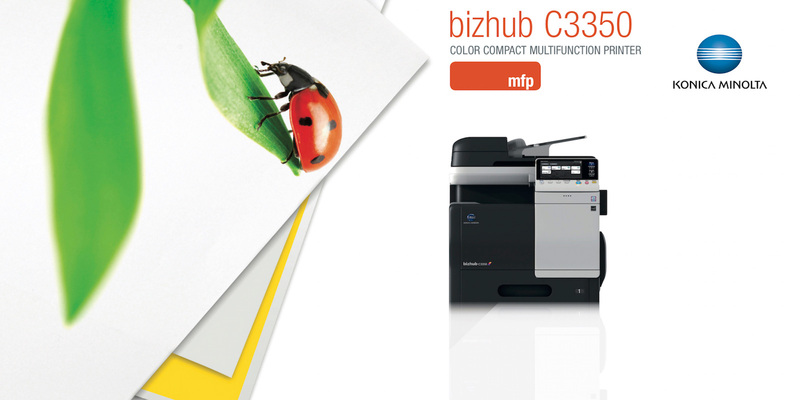 Please contact us when you are in the market and we will be happy to help you find the right Canon copier, HP printer or whatever machine your business might be seeking. If we are unable to help you find the product that you are looking for, we can help point you in the right direction. 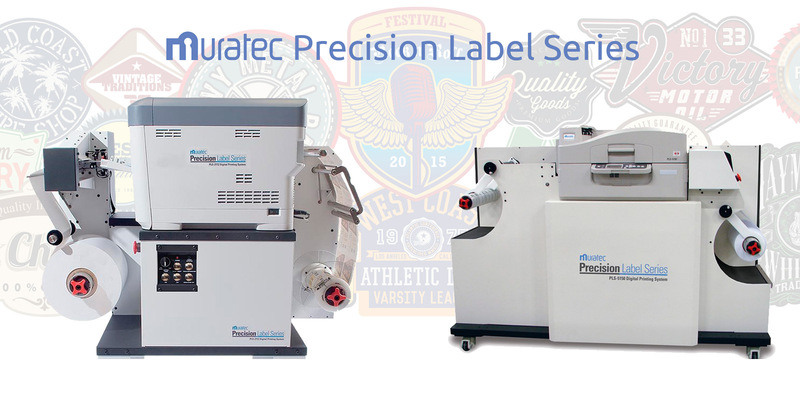 Digital Label Printing Millennium Business Systems is proud to announce that it now carries Muratec's Precision Label Series (PLS) which gives manufacturers, marketers, private-labelers and professional print shops the ability to produce high quality labels, on-demand. Both the Muratec PLS-2112 and PLS-5150 are compact digital label systems that utilize high-definition LED printer technology. The Muratec PLS-2112 and PLS-5150 can print continuous-fed media or cut sheets, up to 8.5" widths or 12.5" widths respectively. Muratec's Precision Label Series enables business who rely on labels to bring label printing in-house and significantly reduce their label spend, waste and production time. Imagine, instead of waiting weeks to receive a label order, you can print, laminate, die-cut and have your labels ready for application in just hours. These digital label printers also allow professional print shops and label converters to take on jobs that previously would not be feasible or profitable on a high-speed flexo press; specifically, short-run jobs that include variable data, sizes and colors. Not ready to make a purchase? We can print short-run labels for your business or organization in the meantime. Just email us an .eps file of your label and we will start by sending you samples of your custom die-cut labels. For more product information regarding digital label printers and digital packaging printers, please visit our other website TexasLabelPrinters.com. What exactly is Document Management Software? 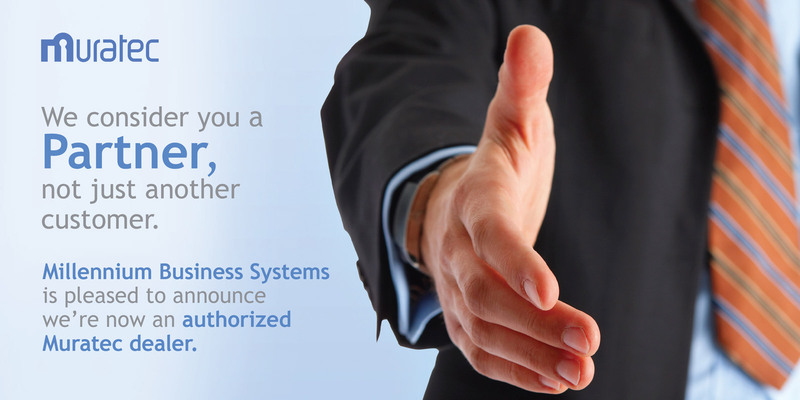 Millennium Business Systems is a solutions provider for M-Files document management software. M-Files is a powerful document management software program that enables companies and organizations of all sizes and industries to make dramatic gains in efficiency and productivity by improving the way they organize, manage and track business documents and processes, all without requiring employees to change the way they work. M-Files document management software eliminates the need for chaotic Windows folders by organizing documents using simple meta tags and keywords. With M-Files, users store documents in a centralized vault, the same as they would on any other hard drive on the system or network, but rather than searching for the right folder, users simply save documents to the vault and tag them. M-Files document management software is integrated with and works just like Windows Explorer, so the vault is accessed just as you would access your "My Documents� folder, but it's much faster and more secure. Finding files is as simple as typing in a tag or performing a full-text search right from the Open or Save dialog box of any Windows application. A hosted version of M-Files is also available called M-Files Cloud Vault that eliminates the need to purchase and configure a server and provides all the benefits of M-Files for a low monthly fee while being the only document management software to utilize Microsoft's Azure platform. Toner & Supplies Millennium Business Systems offers a wide range of new and compatible/generic copier, fax machine and laser printer toner and supplies at competitive prices. We sell Canon, HP, Muratec, Sharp and many other name brand supplies. Please feel free to inquire about any toner that is not included in our online product listing. Why Compatible Toner Cartridges? Compatible or generic toner typically saves the average customer 33% to 70% when compared to the cost of new toner cartridges. Most all compatible toner cartridges are made with recycled materials. Ask about our 100% Guarantee Replacement Warranty on HP compatible cartridges as well as on most compatible toner that we offer. Our Philosophy: "Commitment To Our Customers� We are fully committed to our customers, helping their businesses succeed while working to improve and maintain a personal relationship with them at every opportunity. We are dedicated to providing quality off-lease, low-meter office equipment and document management software at competitive prices while maintaining a high standard in service and support to our customers. Company History Millennium Business Systems, was founded in July 2000, by Tom Reed, a Houston businessman with over 30 years experience in the office equipment industry. Our company has grown significantly since its inception and has the respect of our loyal customers, suppliers and competitors alike. By taking care of our customers we have built a successful sales and service business. Millennium Business Systems currently has business operations servicing the Houston, Austin, and Dallas-Fort Worth metropolitan areas of Texas.